If you're interested in donating, please have your children drop off these items in the Learning Commons starting on Wednesday, September 20, 2017. 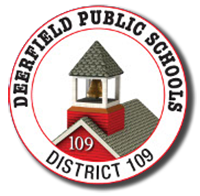 If you have any questions, please feel free to contact the Learning Commons Specialiist at atrudeau@dps109.org or (847) 948-0620 ext. 5105.